The Broadview Village Square McDonald’s has a very new, fresh Playplace that is one of the nicest I’ve seen. 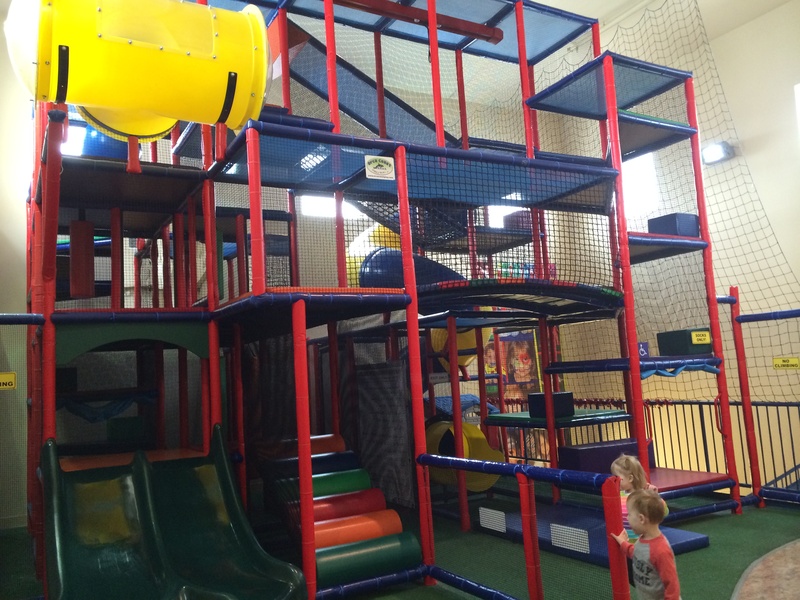 It has three levels to climb, a slide that goes down one level, and other equipment for bouncing, rolling and balancing on. The décor of the restaurant itself is very modern and fresh, with comfy stools and chairs in vivid colors….